This page explains how your information will be held about you and processed by the Carers Support Service. You can also find out about the General Data Protection Regulations and Data Protection Act 1998 and your rights on the Council’s web page link. 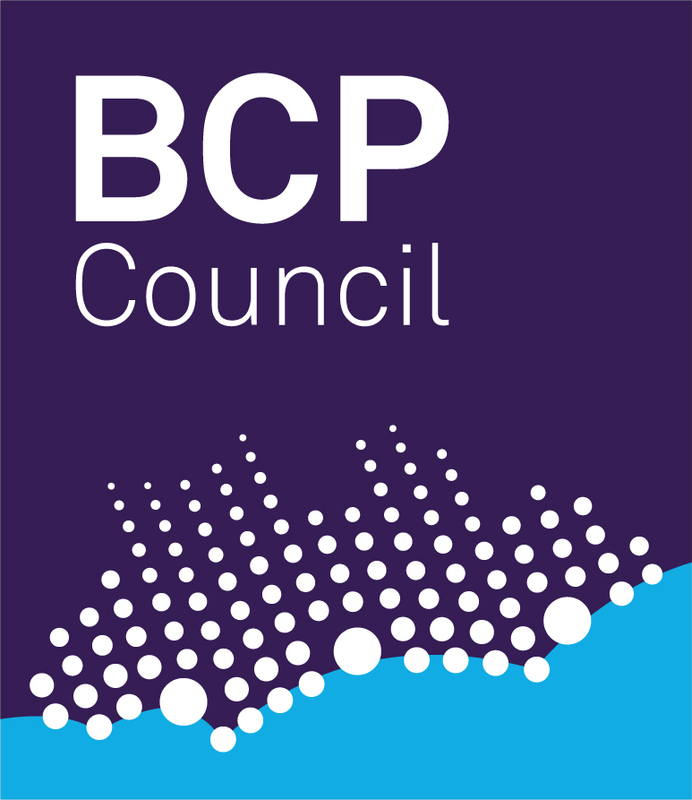 BCP Council will be the Data Controller for the personal information you provide. Personal information can be anything that identifies and relates to a living person. This could be your name and contact details. As the Data Controller BCP Council will use your information to provide you with our services. We will collect enough personal information in order to provide you with services for the following purposes, to keep you informed about our services, events, or support that we feel carers may benefit from. According to the General Data Protection Regulations (GDPR) and the Data Protection Act 1998, we must have a reason to collect and use your information. We will retain this information for up to 1 year after the person you care for dies as stated in our retention schedule.